Chatbooks has one of the best photo album making services out there to capture photos directly from your phone's photo album. 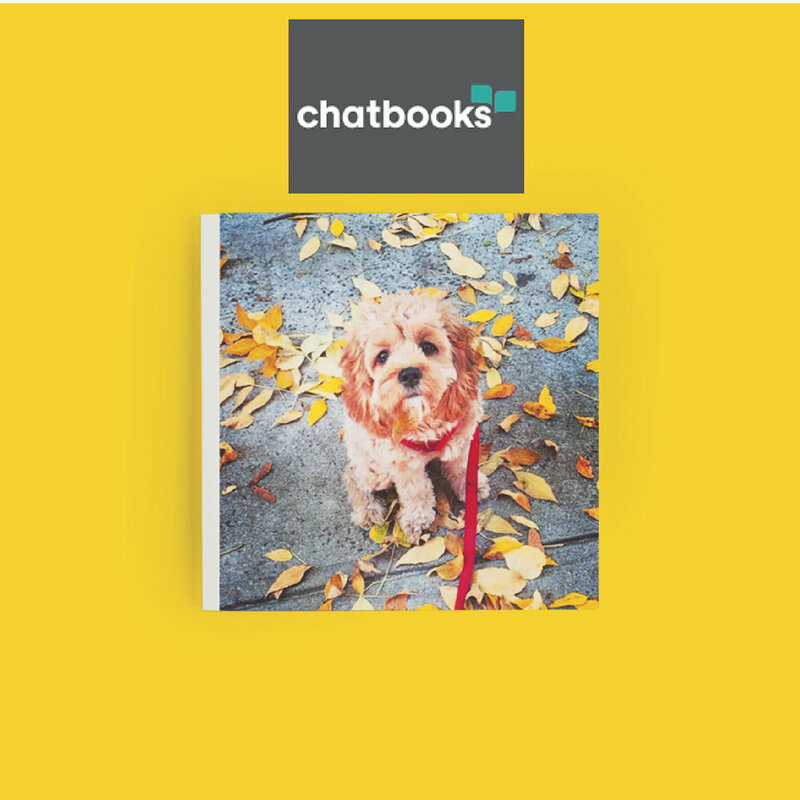 When you download the Chatbooks app, you can select photos directly from the phone's album and send them to be compiled into a soft of hardcover book. There are options to get creative with text, which would be great to help remind people with dementia which loved one is in the photo. I was recently the recipient of a Sugarfina Bento gift box containing a wonderful assortment of booze-flavored (though non-boozy) gummy bears. The packaging and presentation made my day! Customers can choose from a variety of different candy types to suit a chocolate lover as well. This ergonomic coffee/tea cup would be great for someone with limited finger dexterity/hand strength and chilled fingers. The cup can be cradled gently to avoid strain on the hands all while warming the fingers from the hot beverage within. The innovative style also looks cool sitting on a shelf when not in use. 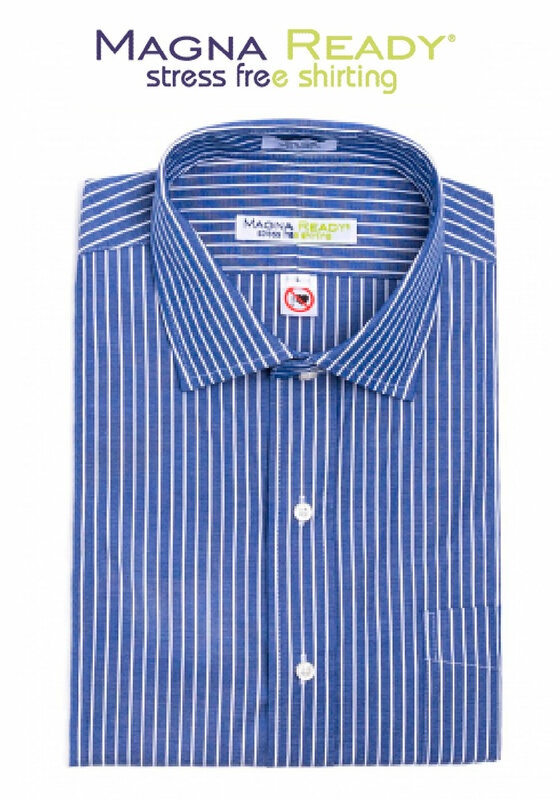 Magnaready is a terrific company that makes magnetic-fastening shirts. Each shirt has magnetic placket hidden behind the standard buttons/button holes. This shirt looks just like a standard button-front shirt but it is much easier and quicker to get on and off. Magnaready offers styles for both men and women. Of course this list wouldn't be complete without our very own wrap sweater that is perfect for giftgiving. This super soft sweater offers a modern shawl collar paired with lower armholes and a soft-close Velcro-like product that make it simple to get on an off. Your loved one can look stylish, feel great and not be hindered getting in and out of it.